MA Public Health student Amdani Juma, organised the Nottingham leg of a national march to commemorate 20 years since the Rwandan genocide. On Saturday 15 February 2014, Rwandan born MA Public Health student Amdani Juma, organised the Nottingham leg of a national march to commemorate 20 years since the Rwandan genocide, in which he lived through, which targeted the Tutsi people during a 100-day period, and marked the occasion with the parading of the Kwibuka flame of remembrance, with Kwibuka meaning 'remember' in Kinyarwanda, Rwanda's language. It is used to describe the annual commemoration of the 1994 Genocide against the Tutsi. The national march began on Tuesday 7 January and is due to finish in Birmingham on Saturday 12 April. 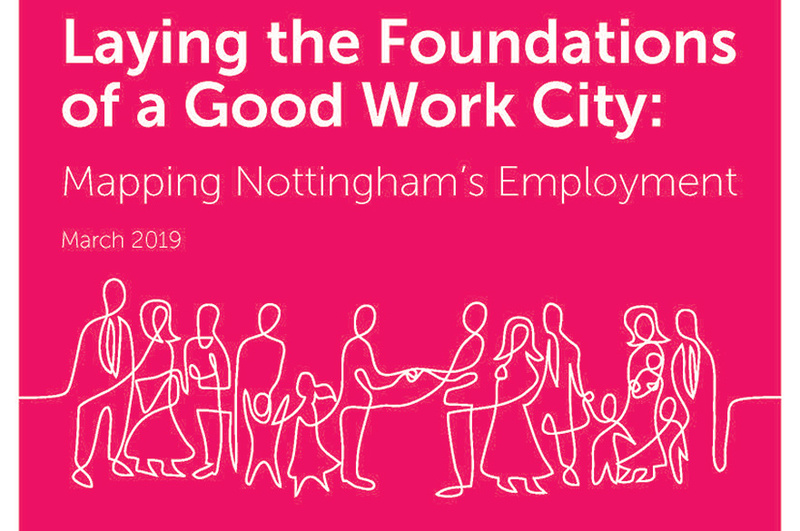 When we began Good Work Nottingham we said we'd explore the key employment and work trends locally. Our latest report Laying the Foundations of a Good Work City does just that. Here are five of the key things you need to know. What does a secure and fulfilling future look like? 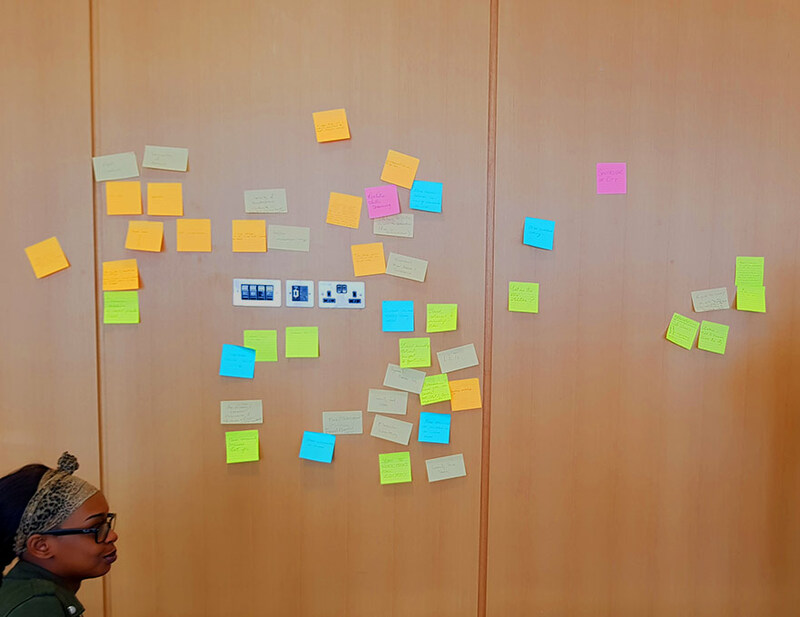 A review of Nottingham Civic Exchange's Economic Insecurity student design challenge session for students of NTU.